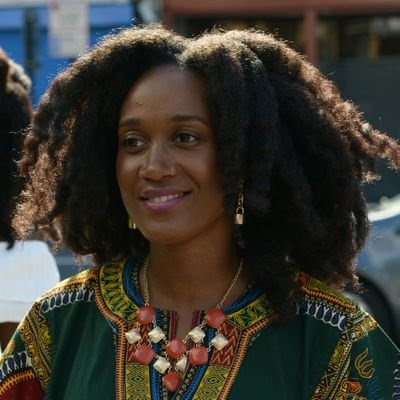 Imriel Morgan is the CEO of the ShoutOut Network and the co-host of Melanin Millennials. Imriel's background is in Behavioural science and marketing. She co-founded the ShoutOut Network to address the lack of representation for Black British women in UK media. Imriel has been integral to the rapid growth of Black British podcasts and is currently organising the first UK podcast festival celebrating people of colour in podcasting.